Akio Toyoda is President and CEO of the Toyota Motor Corporation, founded in 1937 by his grandfather, Kiichiro Toyoda. Joining Toyota in 1984, Akio worked his way up until he landed himself a position on the board in 2000. 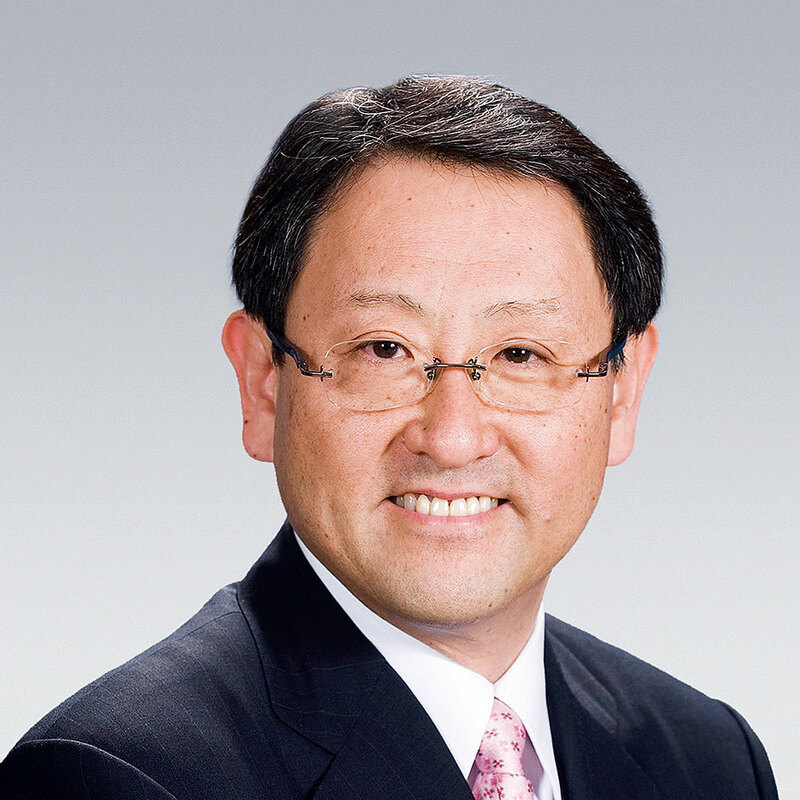 By 2005 he was vice president and in 2009 he became Toyota’s president. Toyota is one of the largest companies worldwide, and has enjoyed seismic growth under the stewardship of Toyoda. The company’s CEO is said to have a sharp eye for detail and is keen to add to the Toyota fleet in order to appeal to a wider client base.